Cat Eye glasses: a renaissance for the millennial! 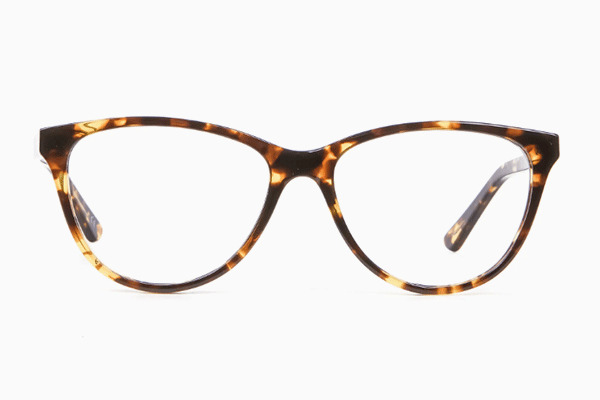 The iconic cat eye glasses first appeared in the 1950s, making them fashionable eyewear for the first time. Marked assiduously by oval lenses and upswept outer edges, stylish cat eye glasses are well‐known for accentuating the overall look of the face combined with a glamorous look. While it especially complements the face shape, it suits anyone who is looking for a vintage look. If you are looking to up your fashion game and look chic at the same time, then cat‐eyes are the perfect eyewear accessory for you. Cat eye glasses have always been a super chic and quirky style for women, right from the time they began to grace faces in the 50s to today. Named after their resemblance to the shape of a cat’s eye, this style is extremely versatile. While it especially complements the heart face shape, it suits anyone who wants to up their fashion game. If you want to say goodbye to less‐risque regular frames or want to try something chic and new, cat‐eyes are the perfect style. Imbibe Marilyn Monroe and Elizabeth Taylor’s fashionable vibes with this famous feline eyewear. Crafted from the timeless Italian Acetate, these frames represent the old‐time glamour associated with the 60s. 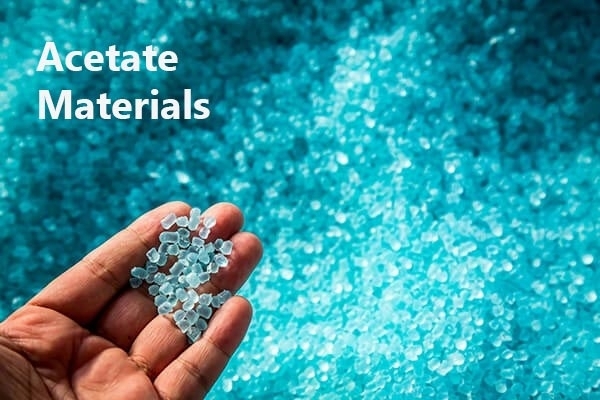 The material also allows it to be constructed in an array of finishes and shapes – from a roundish cat‐eye to a proper feline shape. Also play with the colours while you’re at it! Cat eye glasses in mixed material add a touch more distinction to the face. They provide charm and elegance to your outfit like few other frames would. 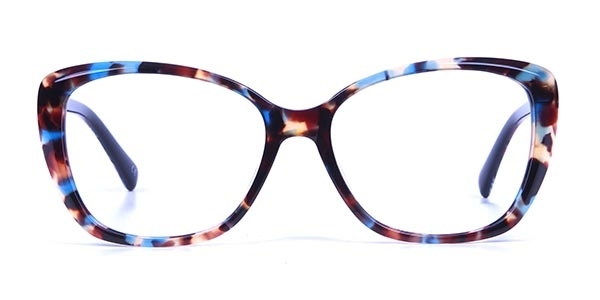 Cat eye specs complement your eyes and cheek bones, flattering your facial features. If you want to turn attention to your eyes, you know which frames to pick! 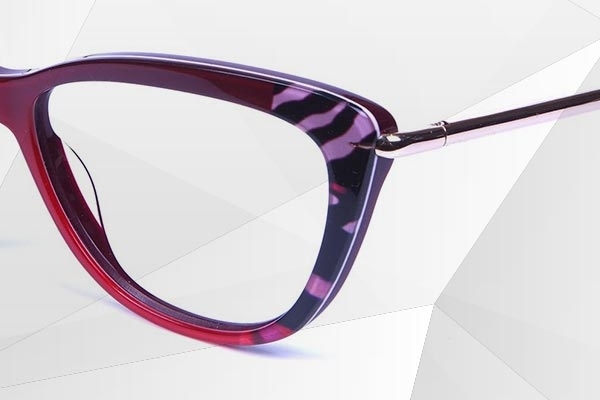 Cat eye designer eyeglasses will be your go‐to choice for looking chic, whether you’re on your 9 to 5 job or beyond that. While cat eye glasses frames suit round faces the most, its variants make sure you can get a pair whatever your face shape. If you have a square face shape, you can simply go for roundish lenses in stylish cat eye glasses. For narrow faces, the vintage cat eye glasses frames with angular lines work best. If you hadn’t heard, the 50s are back in style, with the cat eye glasses trend ruling the roost. To make the look peppier, you can find slim cat eye spectacles. Trendsetters like Bella Hadid can be spotted wearing slim cat eye shaped eyeglasses. Rock in a vintage style! The reason cat glasses have remained popular till now lies in its versatility and elegance. Similar to winged eyeliner, cat eye glasses complement your cheek bones, and elongate the eyes to give the face a flattering shape. The beauty of this classic style is that it can suit well to any shape – heart‐shaped, oval, round or long. So, if you’re a sucker for the bohemian trend then start by looking cat eye glasses online based on the color that accentuates your hair color. 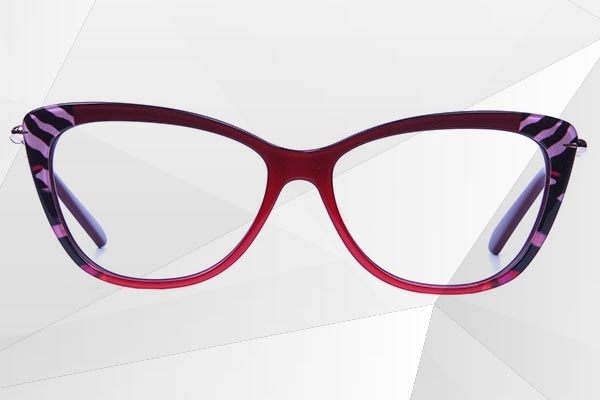 Next, round features and longer faces benefit from the wider cat eye glasses, while the oval ones can add a narrow frame to up their eyewear fashion. How should you go about getting a new pair? When you’re looking for cat eye glasses online, start by choosing a colour that accentuates your hair or eye colour. Next, choose the specific shape. As a tip, choose the opposite of your face shape. Lastly, wear your new glasses with aplomb!